If you've upgraded your coffee machine to the filterless kind--or you've just given up caffeine for good--you likely have a mountain of those flimsy coffee filters lying around. But don't just toss them in the trash! So what do you do with them? 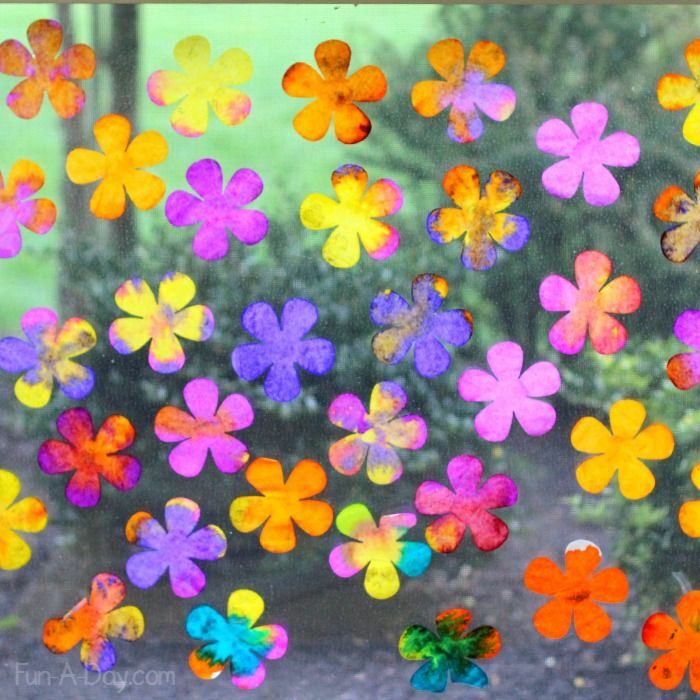 There are plenty of fun and creative ways to use those filters, and we're about to show you! So go grab the stack that's taking up space in your cupboard and get ready to get crafting! These roses are a triple threat: they are stunningly realistic, they are cheap and easy to make and they last forever! 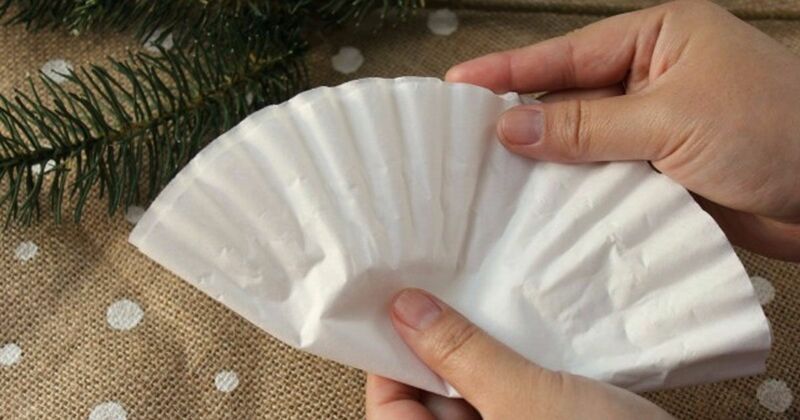 Make your own using coffee filters with the steps given over at Love This Pic. Who doesn't love tie dye?! This craft is perfect for kiddos and it can be done time and time again with different results! Busy Kids Happy Mom has the instructions. 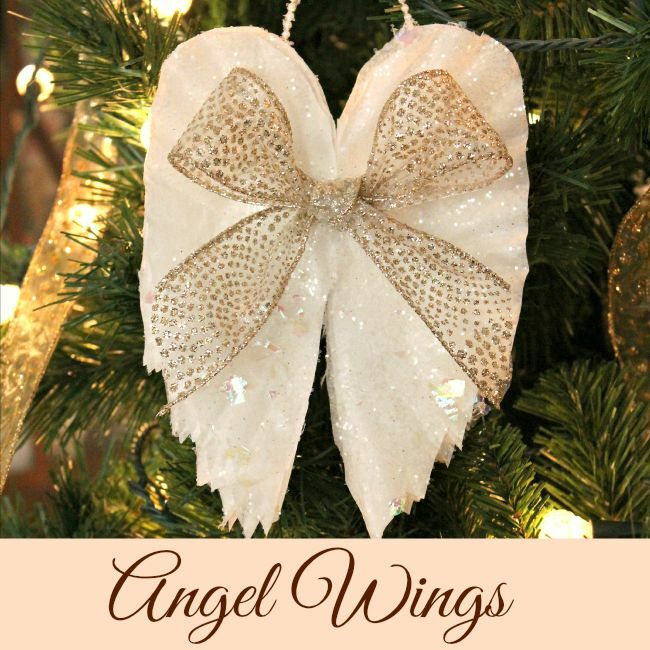 This beautiful ornament only looks like it cost a fortune! 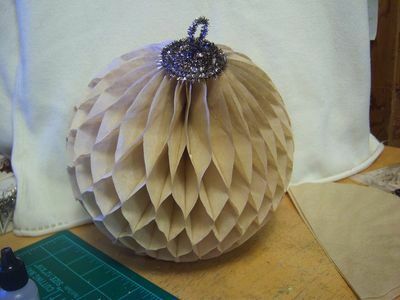 We never would have guessed it's made out of coffee filters! 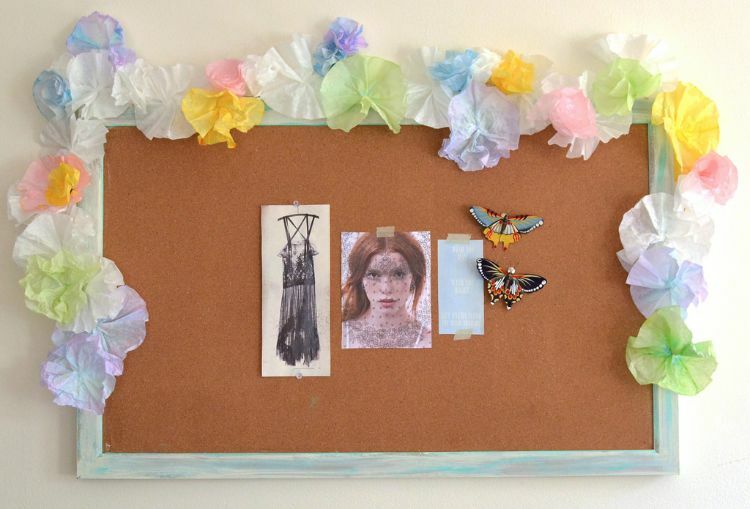 Head over to Crafts A La Mode for the tutorial. This quirky project is simple and can add a pop of color anywhere you decide to put it. Lovely Wren has put together all the instructions! This project from Under the Red Roof is one of the classiest ways we've seen coffee filters transformed. Hang a bunch of three for a statement piece in any room. 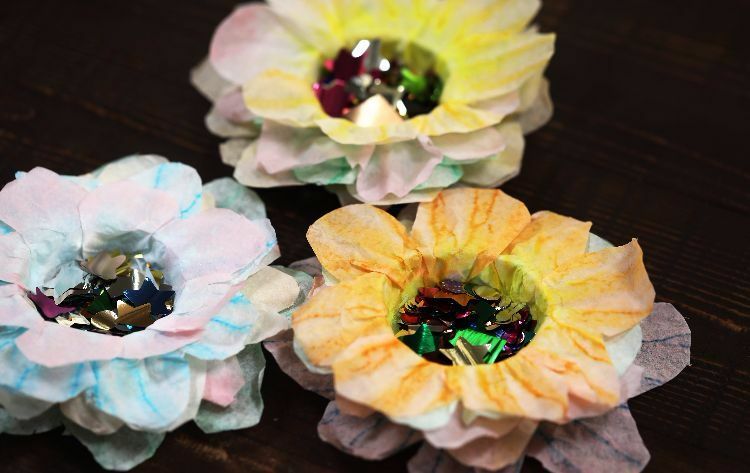 These fun flowers are super simple to make! We think your little ones would love helping you on this one! Hurry to the tutorial at DIY Everywhere for the full instructions. 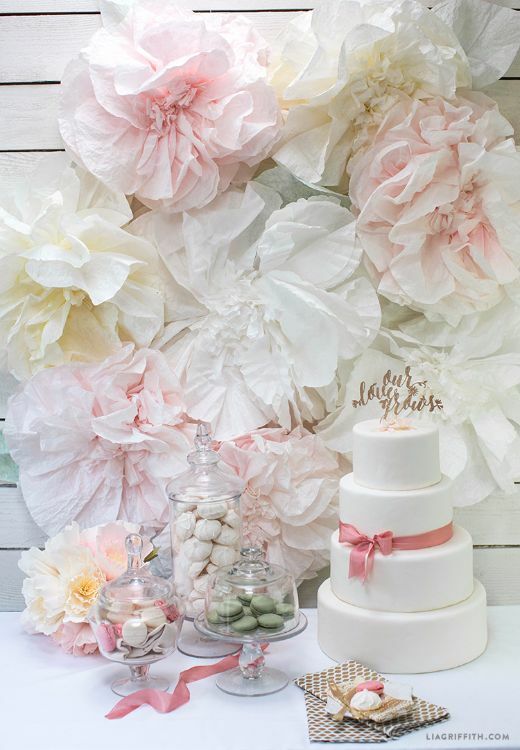 If you are planning a wedding, or hosting an event but are running low on your decoration budget, this super interesting craft can serve as a jaw-dropping backdrop for a cake or photo booth. Nobody will know that it was made out of coffee filters--gasp! Lia Griffith has all the steps! 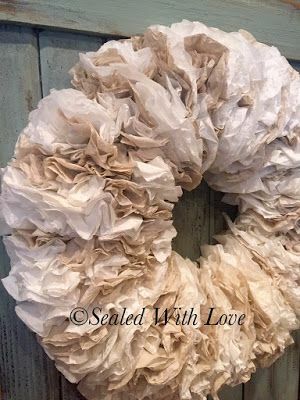 Spice up a boring door with a coffee filter wreath that looks good any time of year! Drop by Sealed With Love for the instructions. This is part craft, part science project, but the end result is stunning! 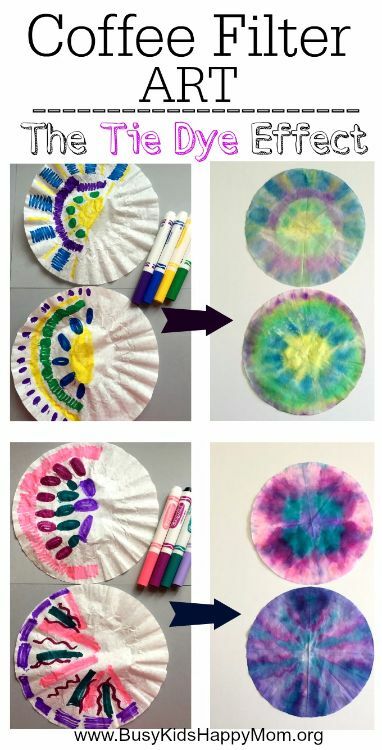 Your kiddos are going to love this coffee filter project from Fun A Day! The coffee filter butterfly is a classic for a reason. 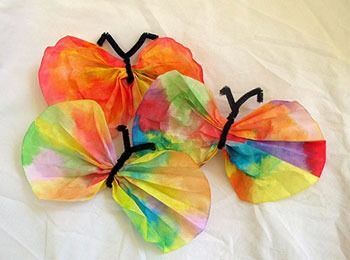 Kids will love creating their own unique butterfly, and the end result is pretty darn cute! Parenting has some tips for this craft. Which coffee filter project are you going to try first? Share this article with all your caffeine-loving friends!